Magic in the Air this Weekend with Another Successful Children’s Show! 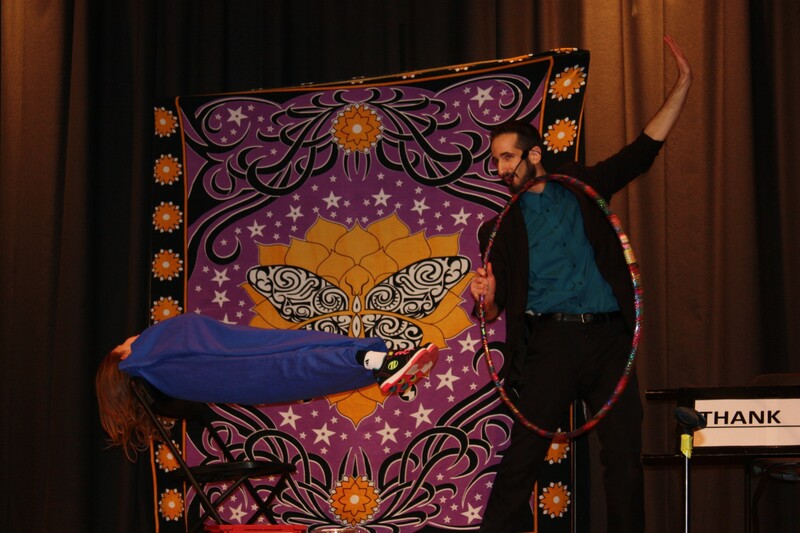 Illusions Broadway-Style Magic Show with Joshy K was a success this past weekend with approximately 450 in attendance! 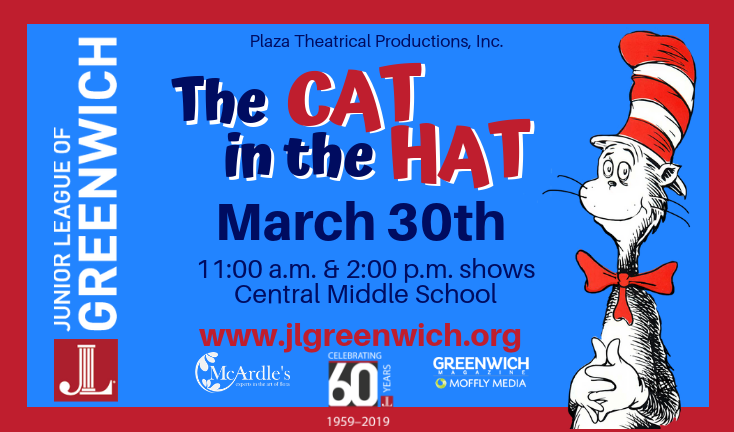 Next up in the 2018-2019 series is The Cat in the Hat on March 30 – see you there!